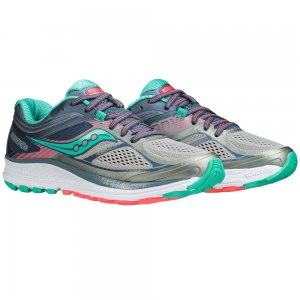 The kids' Guide 8 Road-Running Shoes from Saucony offer a supportive fit with Powergrid for the softest, most cushioned run and play. Your go-to shoes just got better. 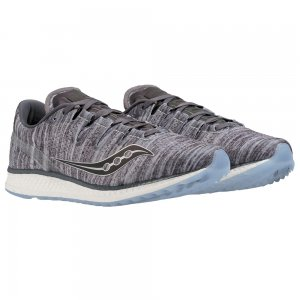 Neutral trainers with a high-volume fit, the redesigned Saucony Echelon 6 road-running shoes boast an abundance of plush cushioning to support every last mile. For years, the Saucony Guide has driven innovation with each update. With re-engineered midsoles, these Guide 10 running shoes provide the stability you need to chase that runner's high on the road. 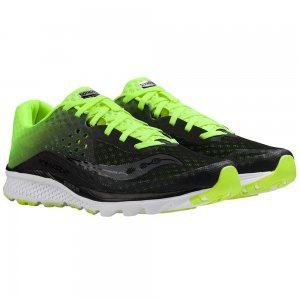 Push yourself further in the men's Saucony Guide ISO road-running shoes. Their innovative, adaptive fit is paired with medial posting to give your feet the stability and guidance they need. 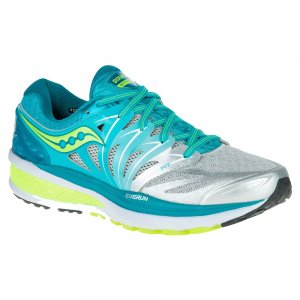 Your long run easily becomes even longer with the Saucony Hurricane ISO 2 road-running shoes. Blending comfort and durability, Everun topsoles deliver smooth transitions and all-day cushioning. 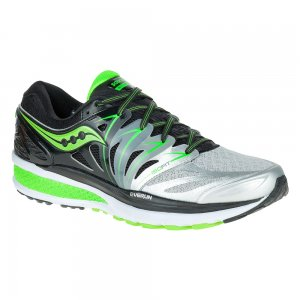 Challenge your concept of what's possible with Saucony Kinvara 8 road-running shoes. 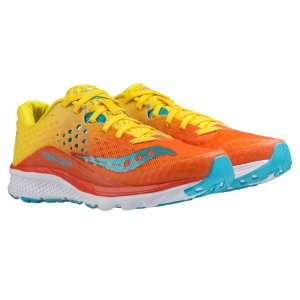 Their pared-down uppers and resilient, full-length Everun topsoles make them the most energized Kinvara yet. 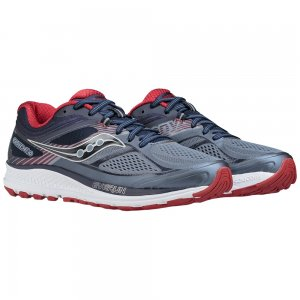 Saucony KOA ST men's trail-running shoes eat mud for breakfast. Their aggressive lugs and springy midsoles let you chase whatever gnarly terrain and conditions you crave. 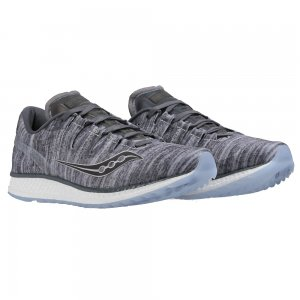 The Saucony Omni 15 men's stability road-running shoes deliver everything a runner could ever want, including enhanced cushioning, support, flexibility and a smooth, fluid ride.